Crisp. Clean. Professional. 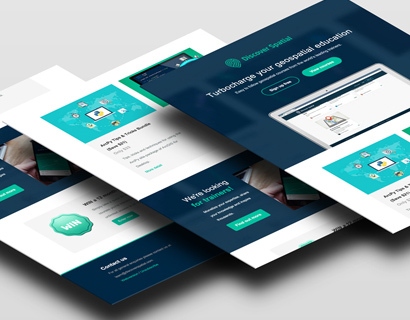 We create only the highest quality and unique websites with an emphasis on UI/UX, brand consistency, SEO structure, and building of trust among customers. We strategically create diverse customized campaigns including but not limited to social media marketing, search engine optimization, email marketing, and pay per click advertising. 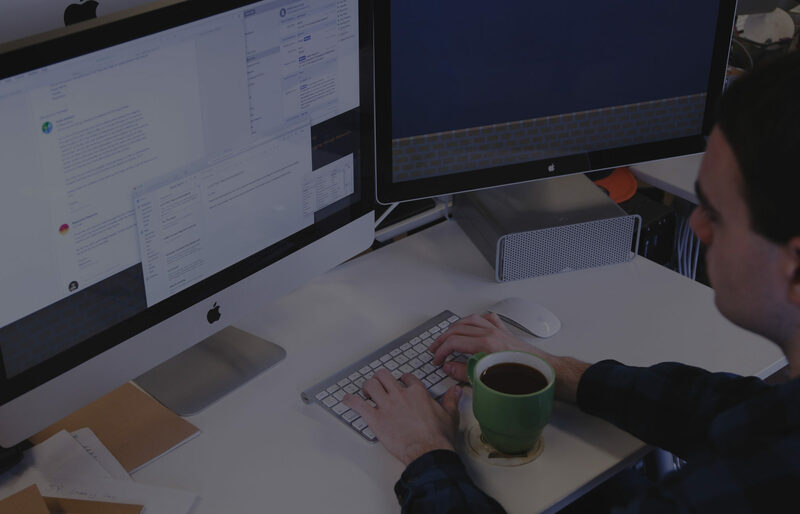 Our team of local developers focus our development standards on dependability, maintainability, efficiency, and usability while providing the most cost-effective solution for our clients. 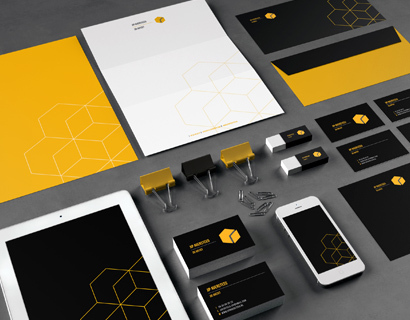 Through developing a consistent brand identity for our clients, we establish a significant and differentiated presence in the market that attracts and retains loyal customers. We will help you convey the story behind your company online. Whether you are looking for simple photography of your office location, or custom photography for your brand, our in house team can handle everything from location scouting to photo retouching. We will bring your products and brands to life. 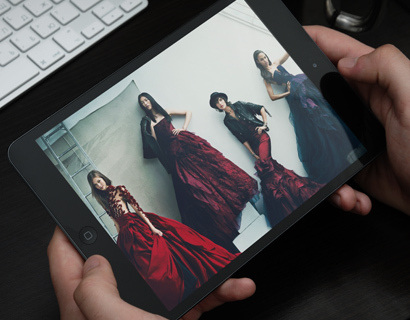 The skill of video storytelling is an intuitive blend of artistry and technical know-how. 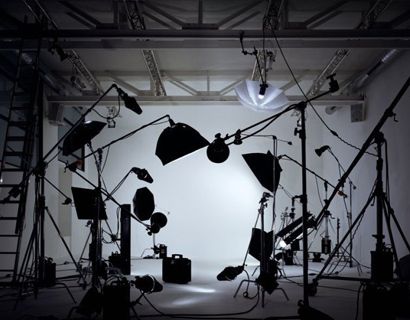 Whether you are looking for an informational video, or one to detail your creative brand, our experienced team will bring the stories of businesses and products to life. 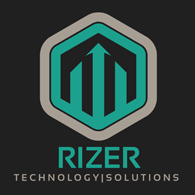 Rizer Technology Solutions is an award winning and 5-star reviewed creative web agency specializing in developing and promoting businesses online through innovative website design, website development, and online marketing strategies. Our specialty is working closely with companies in understanding their business objectives and leveraging the powerful web to obtain their goals. We are fully committed to clients and take great pride in customer and client service. Our focus relies heavily on keeping our clients happy, profitable, while preserving long-term relationships. Whether you are looking for a website, a mobile app, or a new online marketing strategy, our process follows the same path of first understanding your business, developing a plan, executing the plan, and supporting you after launch. Before any project kicks off, our team does a deep discovery of your business and its objectives. 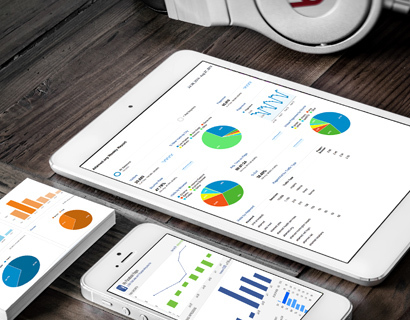 We feel that technology is most beneficial when its initiatives run parallel to those of the client’s business. The main questions you will be asked by our team are what is the purpose of your site, what are your overall online goals, who is your target audience, and what kind of information will the target audience be looking for on your site. Once we have gathered all data about your business, our creative and development team brain storm a solid blueprint for your project. 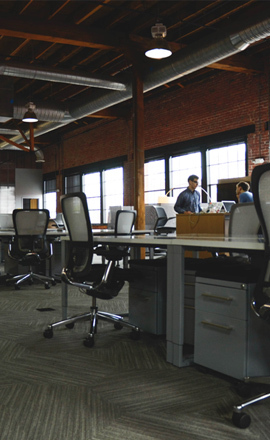 At Rizer we feel that regardless of the type of project we are presented with, it is essential to have a solid foundation and blueprint for the tasks involved. In doing so we ensure the client is always in tune with the tasks required, as well as the project being completed as efficiently as possible.. The developmental stage is the point where the web site or app itself is created. 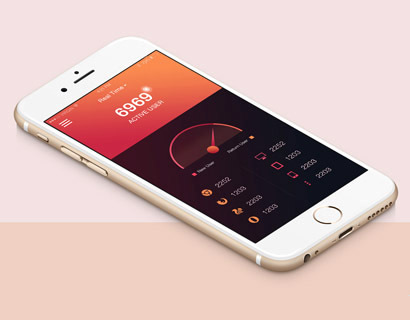 At this time, we will take all of the individual graphic elements from the prototype and use them to create the actual, functional site or app. We continuously update you on milestones reached and provide viewing into the project as frequently as required so that you can suggest any additional changes or corrections you would like to have done. Our work is not completed when your project is launched. We strive to be your long-term partner and offer a variety of post-production services such as routine maintenance, updates, backups, new version releases, and any ongoing tasks your particular project might need. We make sure your site is kept up to date in it’s content, security, and performance, and make ourselves available for any ongoing questions or concerns you might have. We take great pride in completing the highest quality of work for our clients. It only leads to us showing them off. On our relationship-building journey, which is lined with credibility and expertise, testimonials from loyal customers are a critical part of the presence of our business. 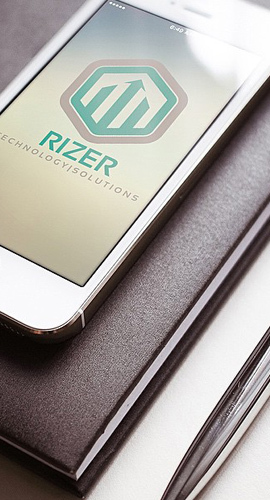 When we needed a makeover for our dealer website, and a new online marketing strategy to separate us from competition in the competitive LA market, we reached out to Rizer as our partner in achieving both objectives. We have greatly increased both our online traffic, and incoming internet leads since. We will continue our relationship with Rizer as they always deliver. 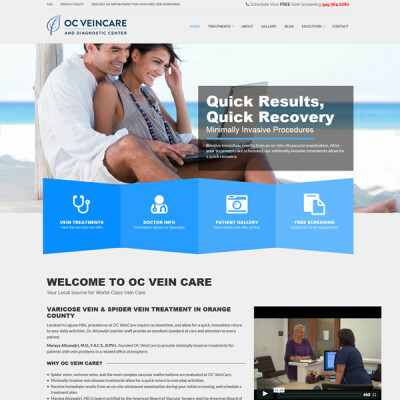 Rizer was instrumental in launching our new Orange County Medical Group website. They came up with a very defined project plan, and completed our project ahead of schedule. 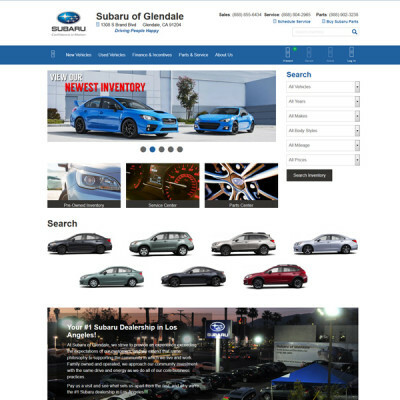 The content management system they developed allows our organization to easily manage and add content to our site. 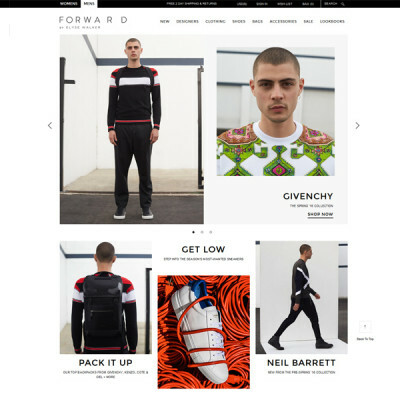 They continue to support us with our online needs. 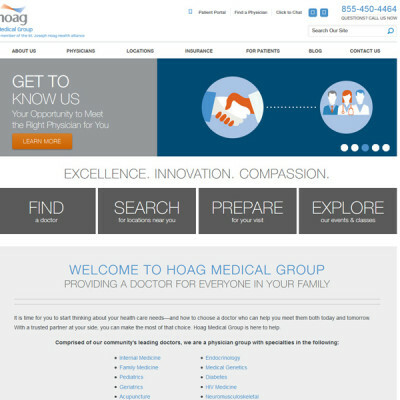 Sam Matthews, HOAG Medical Group. 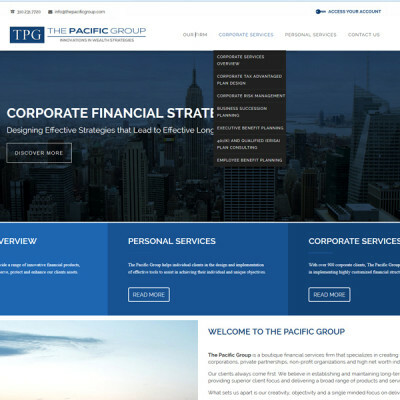 Rizer Technology helped us launch our firm's website. Their team were amazing in answering all our questions and designing exactly what we wanted our website to embody, at a great overall price too! 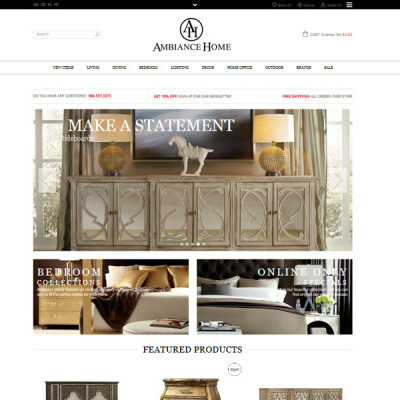 They were also always available for questions and tweaks to our site, even after the project finished. 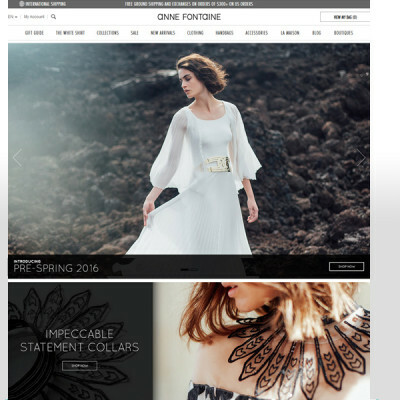 I highly recommend Rizer for all your web design and online needs. Steve Yamin, Movagar & Yamin Law . 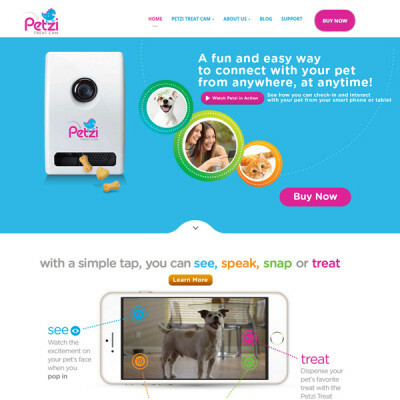 We needed to build a new website for my company. After interviewing a dozen different firms we decided to go with Rizer technology. Their level of knowledge and professionalism exceeded our expectations. 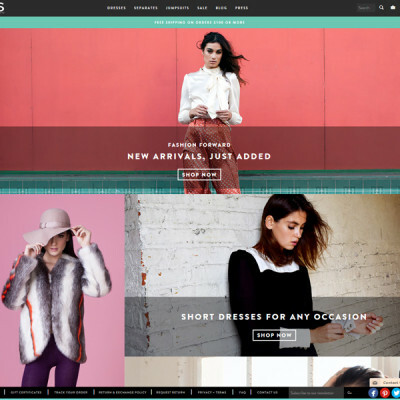 Rizer Technology helped me build my e-commerce website. Their team did an amazing job, and payed attention to my requests and spent a lot of time editing every little detail to my satisfaction! They were very professional, and I highly recommend their services! Sara Arbabha, Gemma Azzurro Jewelry. 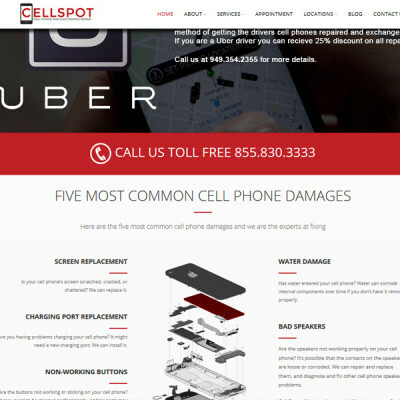 We searched for a reputable SEO company and website developer for years before I found Rizer Technology Solutions. 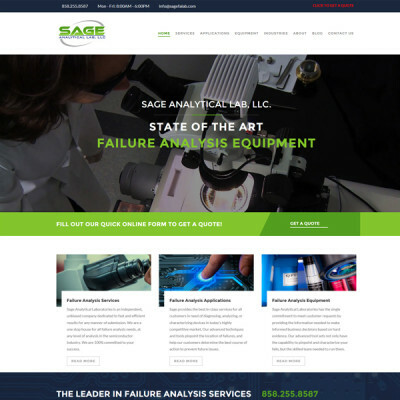 They were the only company out of the 5 previous companies that we tried that actually delivered on their word of the high quality website development and SEO products they provide. We highly recommend them to any business owner who wants the best. Jason Baran, OC Sports and Rehab. Rizer has done a remarkable job in revamping our old website and turning it into an impressive and pleasing site with fresh and modern look. They have been very accommodating and responsive. They fully implemented all of our suggestions and ideas, regardless of how difficult they might have been. TJ Eimani, PhD, SE , NIC Structural Engineering. We are local and just a phone call away.